My grandmother loved to tell stories about the “beautiful Heber Valley.” Many of her tales, however, centered around one landmark, the Bank Block building.  The secret is out on the Heber Valley. The growth is happening and we are going to get one shot at doing this right in our own respective lifetimes. Hundreds of Wasatch County residents put on their swimsuits and hit the water as the long-awaited Aquatic Center opened in June. Experience the history and nostalgia of the Avon and Ideal Theatres for yourself. Movies are shown nightly changing every few weeks. In addition, a 100th celebration of the Ideal Theatre is being planned for 2018.